While we don’t suggest you actually pepper your chicken wings with gold dust (yep, it’s been done! ), that doesn’t mean you can’t make your wings taste like a million bucks. 24 Karat Gold Wings made with Frank’s RedHot sauce are the next best thing with a bold flavor and medium hotness. It’s also super simple to make. Combine Frank’s RedHot buffalo sauce with the Cattlemen’s BBQ Sauce. Toss 1 pound of chicken wings (or wing alternate) in with 1/3 cup of the combined sauce. You can jazz up these 24 Karat Gold Wings by adding in 20% mango, pineapple or apple juice for a fresh and fruity flavor. Expand your menu by looking beyond just wings. Use this sauce with pulled pork, shredded chicken, chopped sausage or small meatballs for bold and decadent subs and sandwiches! 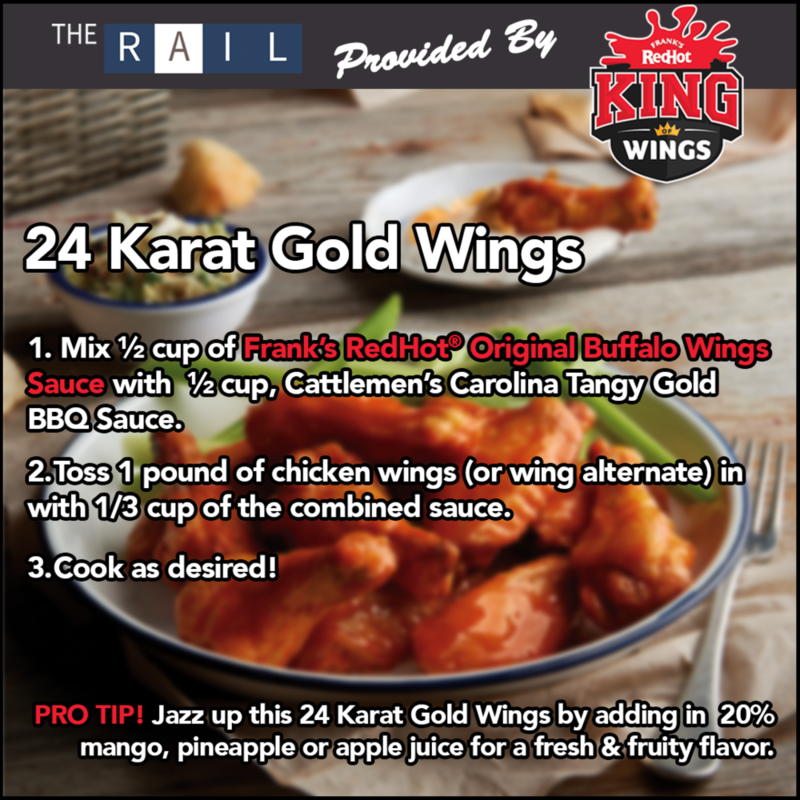 Find more amazing wing recipes and flavors with Frank’s RedHot King of Wing’s Flavor Tool! 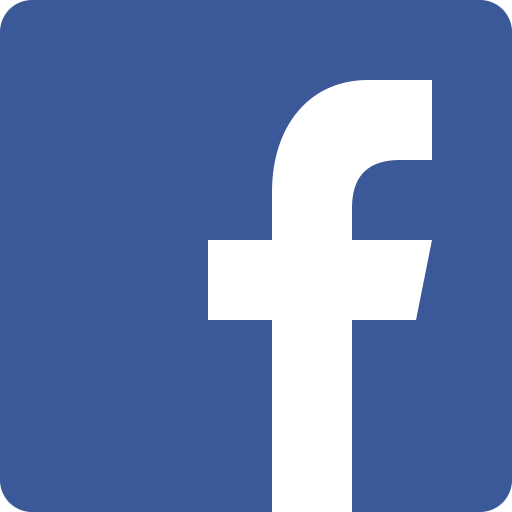 Also, be sure to check out all the current promotions from Frank’s RedHot to boost your profile and give your guests a chance at winning free swag! Frank’s RedHot® and Cattlemen’s® are a registered trademark of The French’s Food Company, LLC. Newer PostThe Daily Rail: Is it Time to Revamp Your Nachos?